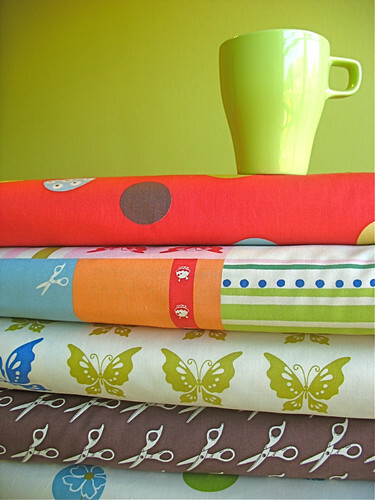 A cup of inspiration - Stop staring and start sewing! Joey's putting the shelving unit together right now so I should have some pretty pictures to show you all by Monday! Have a wonderful weekend! Oh, and run over to Blue Nickel Studios where Scott has a great interview with Jennifer Paganelli (such hilarious interview questions! ), and a wonderful give-away! Fun! !